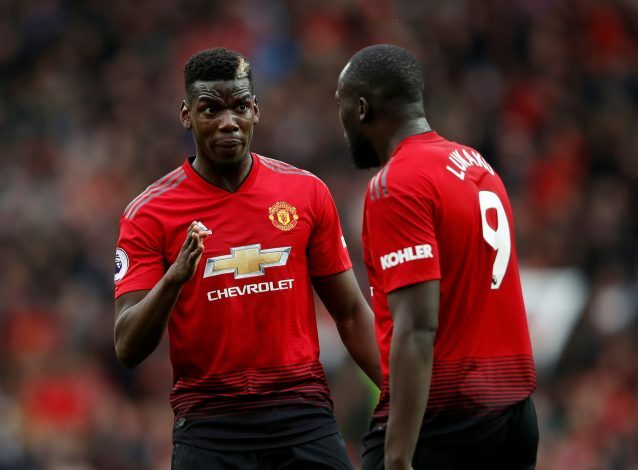 Manchester United’s 1-1 draw against Wolverhampton Wanderers at Old Trafford was disappointing, to say the least. Dropping points is never a good thing for title hopefuls, particularly not to newly promoted sides, and especially not when rival teams like Chelsea and Liverpool boast an unbeaten run of games at the top of the table. On Saturday, United’s forwards were painfully dismal, unable to capitalize on some frankly textbook chances which were created by the midfielders and the full-backs. Much of the wrath that was to be taken out has been done, with Alexis Sanchez facing the brunt of the blame. However, the side’s lone striker, Romelu Lukaku, hasn’t been spared either. Although the Belgian was in hopeful positions for much of the game, he wasn’t able to find the desperately required winner. In fact, in the 86th minute, at the heart of United’s tense runs into the Wolve’s penalty box, Lukaku made a horrible mistake. By waiting for the ball to come to him rather than make an attempt at it, he clearly gave away the two extra points that the Red Devils could have taken away from the encounter. To his credit, his reaction immediately after the ball was cleared narrates a picture of guilt. Further, when composed and keen on powering the ball through to the back of the net, there are few better than him in the business, and he was clearly positioning himself to do more of the same. However, Lukaku’s inability to read the situation was a frustrating move, and Fellaini’s immediate displeasure tells the tale quite aptly. Supporters took to Twitter and were immensely critical of the former Everton and West Brom forward, labeling him as lazy and a donkey. We’re shite. And when you’re shite you need someone who can consistently take a chance. Lukaku has now had 4 game changing moments and blown them all. While criticism isn’t a new avenue for the Belgian striker, he often is able to reply resoundingly, but increasingly it seems that if unable to step-up his game, trouble may be brewing.